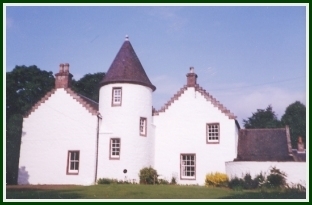 Glenkilrie House is an early 18th century house. 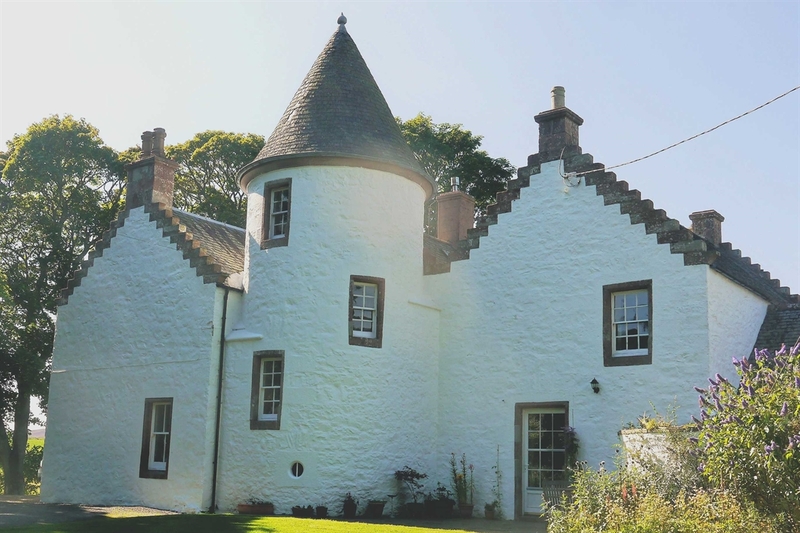 It has been in the hands of the Houstoun family for the past fifty years. It is a beautiful family home set in its own grounds on a real working hill farm. Glenkilrie is an ideal touring base as Pitlochry, Blair Atholl, Perth, Dundee, Braemar and Royal Deeside are all within one hours drive.